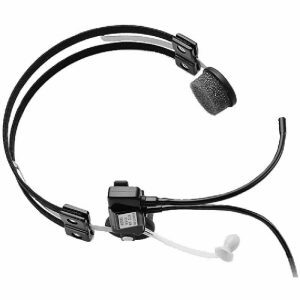 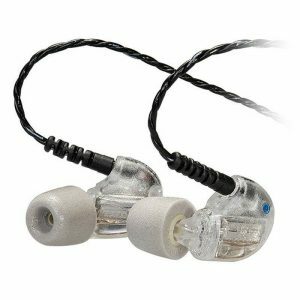 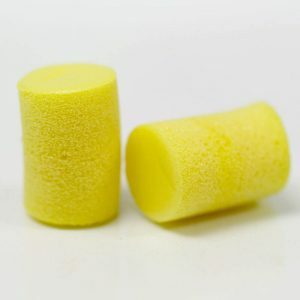 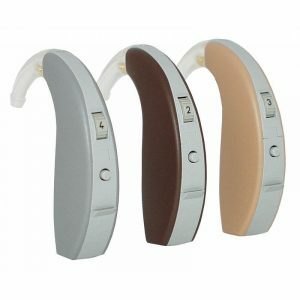 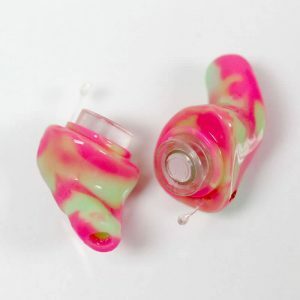 The E-A-R TaperFit 2 foam earplugs is constructed with a slightly tapered body and provides an excellent balance in blocking out disturbing noises. 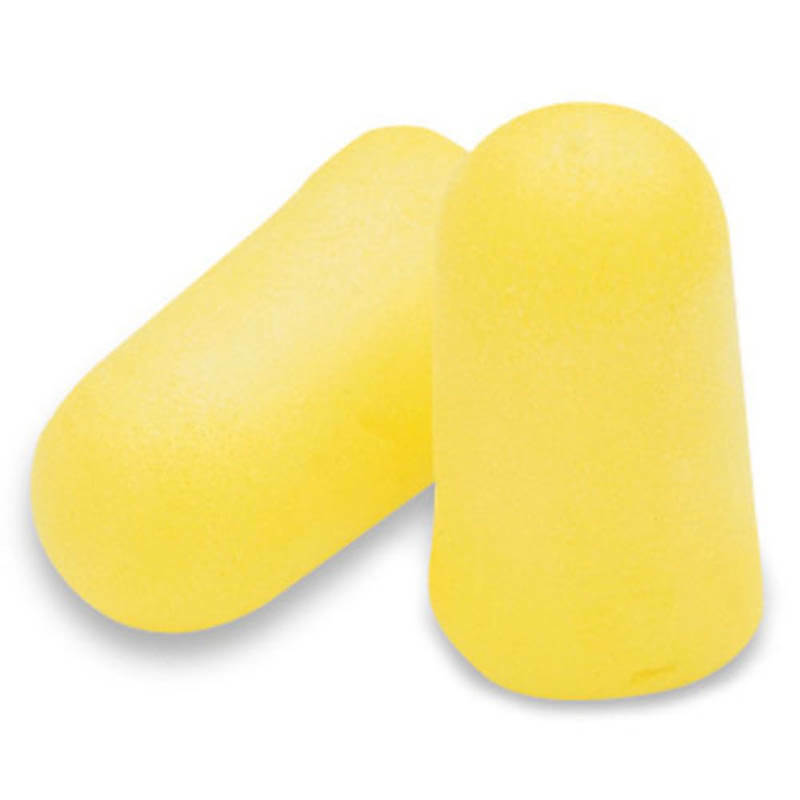 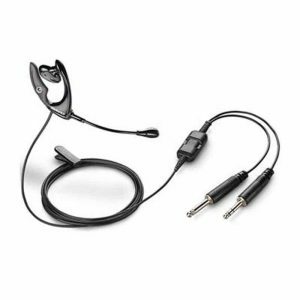 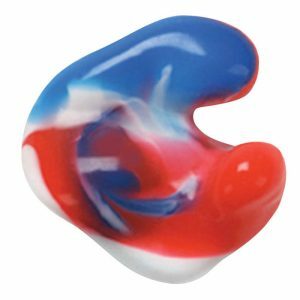 It’s a “slow recovery” foam material which makes it good for users who have smaller ear canals, or want something “softer” in the ear. 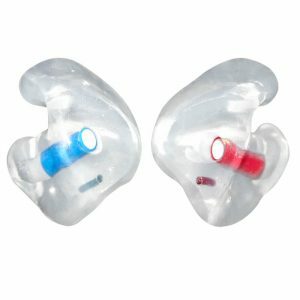 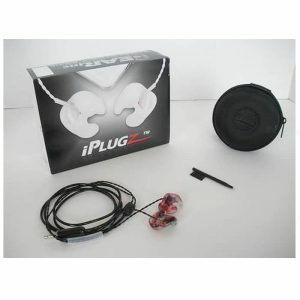 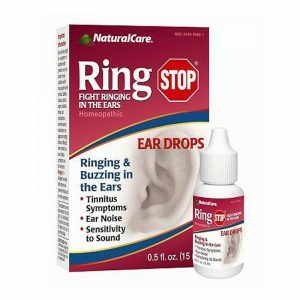 It’s a good product for those who want to use earplugs while sleeping too!